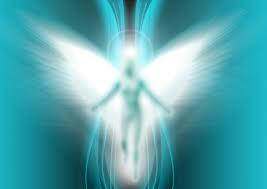 The process whereby souls are allocated to a certain region is called the Law of Affinity. The Law of Affinity is the great sifter, it is Saint Peter at the gate, determining who goes where. There are no questions, no tests, and no debate, you are placed amongst those who are like you. 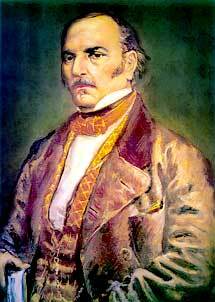 Allan Kardec, under the direction of the Spirit of Truth, brought the world Spiritism in the 1850’s. More than fifty years later, the Reverend G. Vale Owen communicated with a group of spirits, led by the spirit Zabdiel, the results of the sessions was documented in the book The Highlands of Heaven, which is part of a collection of four books, which are compiled in the book Life Beyond the Veil. The book was published in the 1920’s. 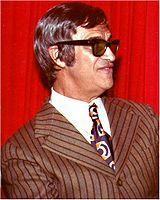 Next, Francisco (Chico) C. Xavier, starting in the 1930’s began psychographing messages and books from high spirits, all with the purpose of notifying the world about the Doctrine of Spiritism. Consistently, in literature published by Allan Kardec, G. Vale Owen, and Chico Xavier, the Law of Affinity is at the cornerstone of how spirits gather and are organized in the spirit realm. After we separate from our physical bodies, we go to where we belong. The brighter travel to one of the levels of Heaven, the dimmer in one of the levels of the Lower Zone, and the darkest in The Abyss, or purgatory as it is known to many. The degree of brightness that we reflect is determined by our internalizing the Love of God within us. The more knowledgeable we are about the need to care, be fraternal, and honest with all fellow beings the greater our luminosity. As we grow in allowing love to permeate our entirety, the blemishes that we carry within us, such as envy and selfishness, become less pronounced; and solvable over time. While those who are tied by material bonds to earth, who love possessions over people and see no wrong in fulfilling all of their desires at the expense of others are placed with their kin. They live in a world where others are similar to them, so they may see the true consequences of selfish behavior. The tight cluster of souls will watch out for each other. 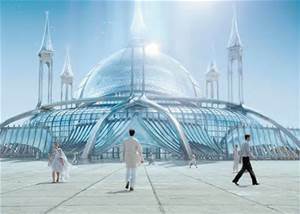 While some are incarnates on earth, others will look on from high and help guide the spirits going through their trials. Each helps everyone in the group to advance together. As they become purer, their friendship becomes more concrete, as their bodies divest themselves of matter. Petty jealousies and selfishness don’t disrupt their relationships. The more you open your heart and mind to the Spirituality, the Supreme Intelligence, the more you shall be helped in your quest for improvement. Whatever effort you expend in denying yourself pleasures in this life in order to help others, you shall be repaid a hundredfold when you re-enter the world from whence you came, the spirit realm.